At GWCM, we offer intelligent SEO services as well as a wide range of bespoke creative & digital marketing services including; branding, web design, advertising and video production, for businesses across Northampton and the wider East Midlands region. Intelligent SEO is essential if you want your brand to be visible on the web. Essentially, it’s no use investing in a beautifully built website if it can’t be found by customers looking for your company and what you have to offer. Our experience spans across 21 years in business, during which we’ve produced intelligent web design, supported by effective SEO. 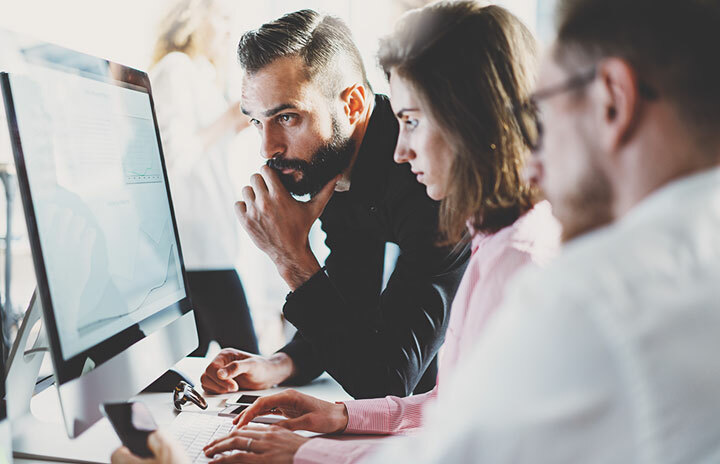 Our in-house team of web development and SEO experts have designed, built and optimised all kinds of websites, while always keeping up to date with the latest in SEO – a discipline subject to regular changes when it comes to best practice. We are a full-service creative and digital agency that has formed many rewarding, long-term partnerships with recognised brands nationally and internationally. We are the ideal partner for businesses operating in Northampton and it’s surrounding counties. 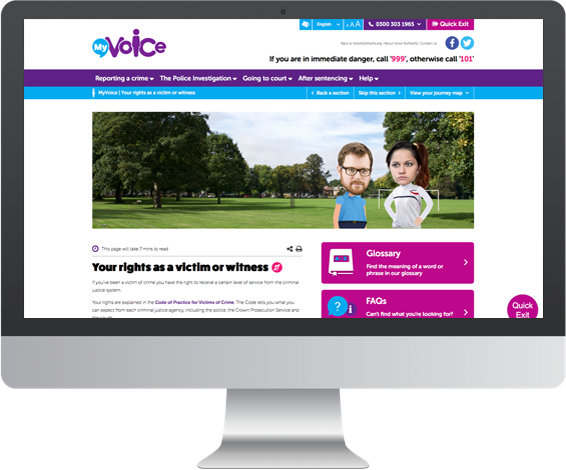 We’ve worked with the Northamptonshire Police and Crime Commissioner in partnership with the victim liaison service ‘The Voice’ to develop an original digital advice tool for victims and witnesses of crime. The first of its kind in the country, MyVoice helps those affected by crime to better understand the criminal justice system, as they move through it. 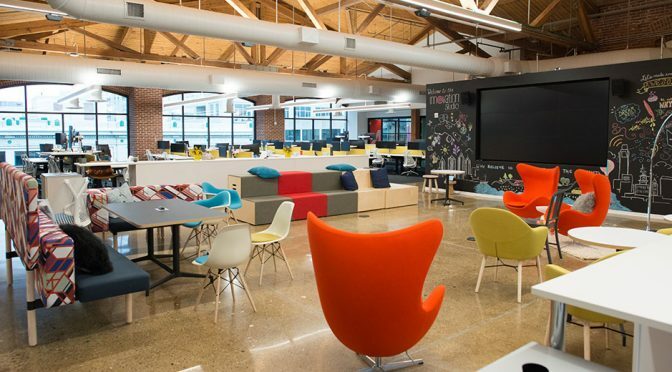 It incorporates a series of animated videos and an interactive courtroom.  In order for those victims and witnesses to easily access and find this informative service it was essential that the site was properly optimised for search engines. We’ve also helped Great Oakley Brewery, based in Tiffield, Northamptonshire, to stand out in an increasingly competitive market. We developed a rebrand that pays homage to the brewery’s 13-year history, but with a fun, contemporary execution. 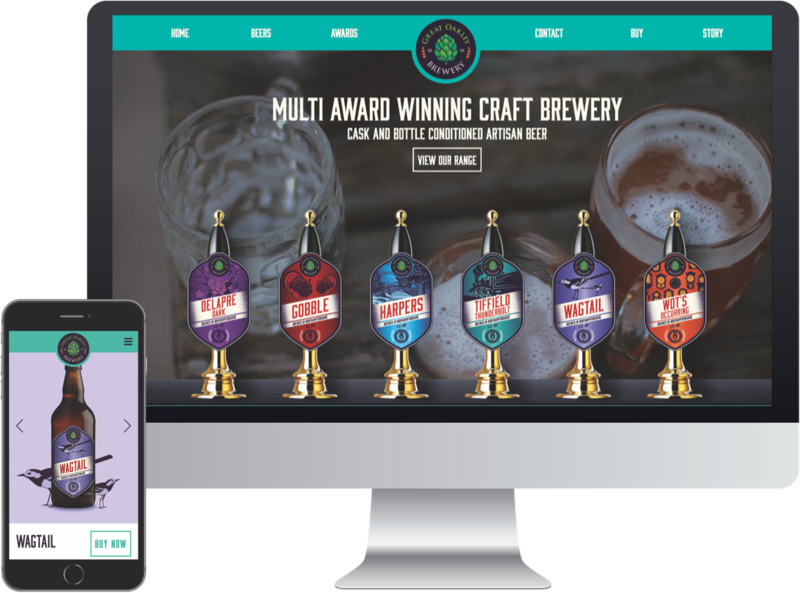 The makeover was completed across multiple platforms, including a, fully-optimised website, pump clips and wider marketing strategy. Contact us below to find out how we can add more value to your business in Northampton.